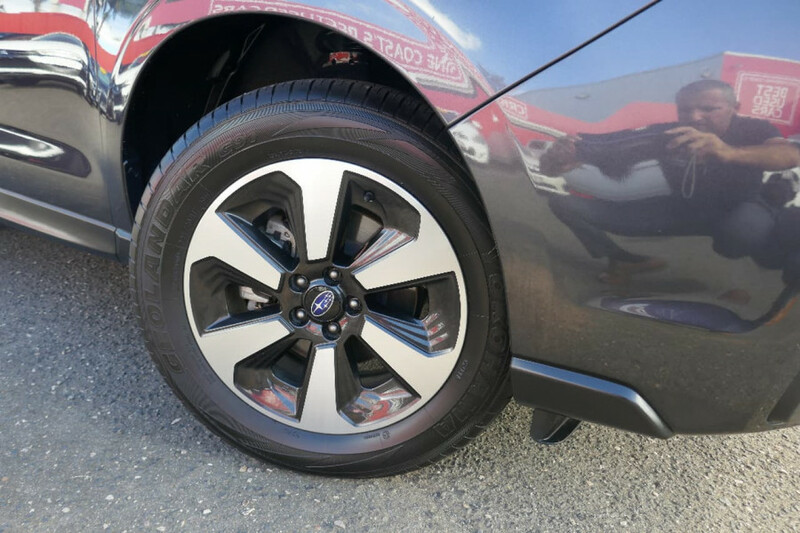 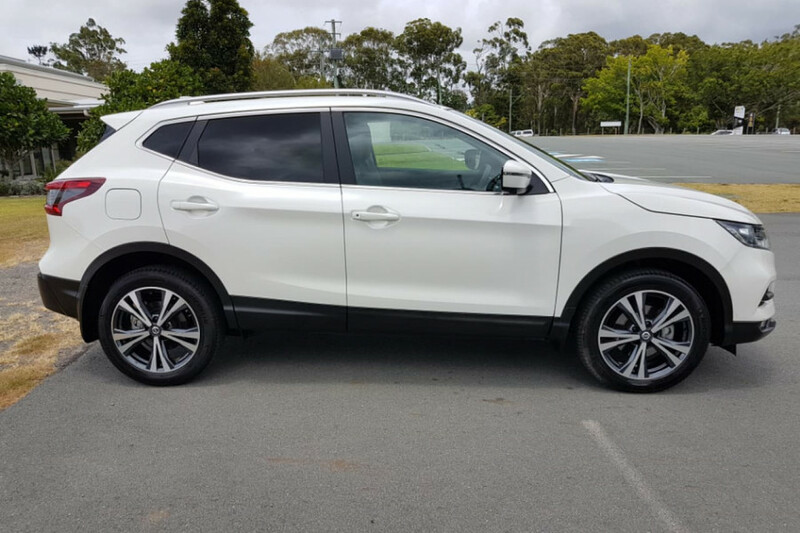 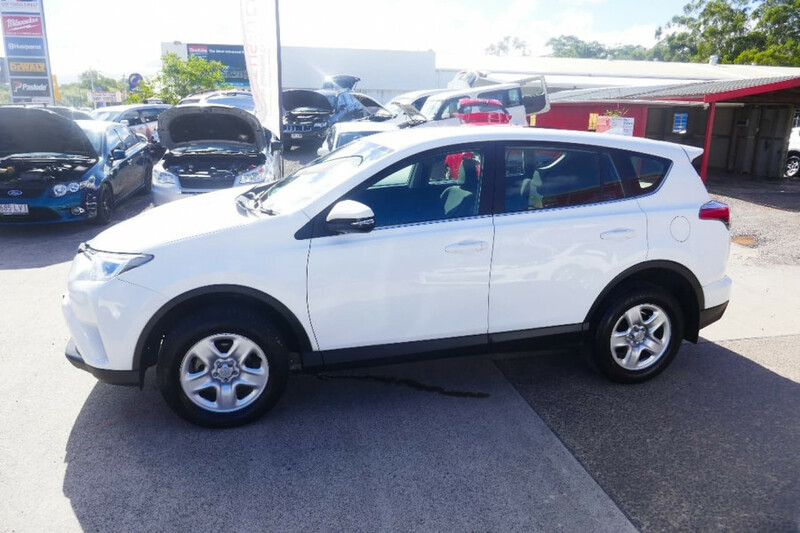 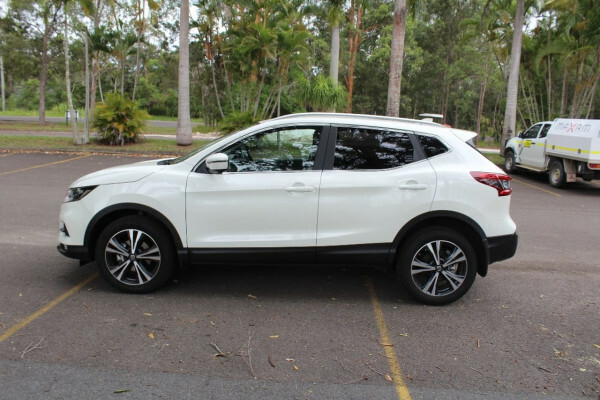 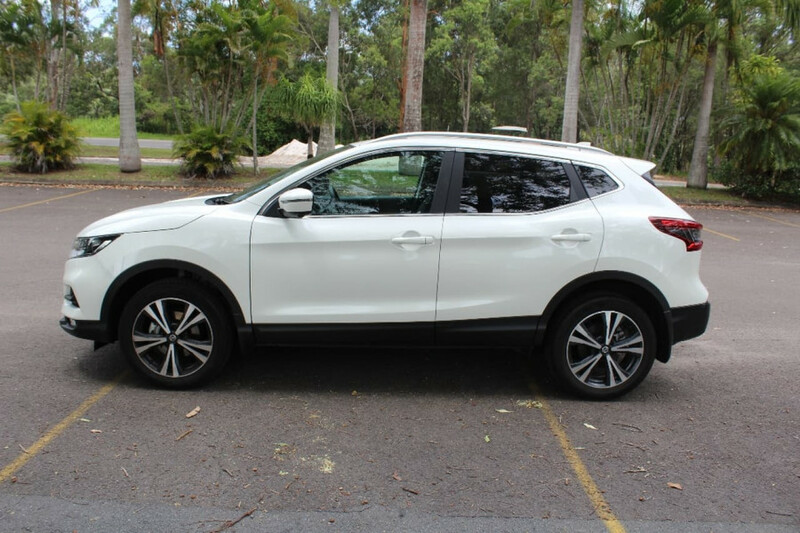 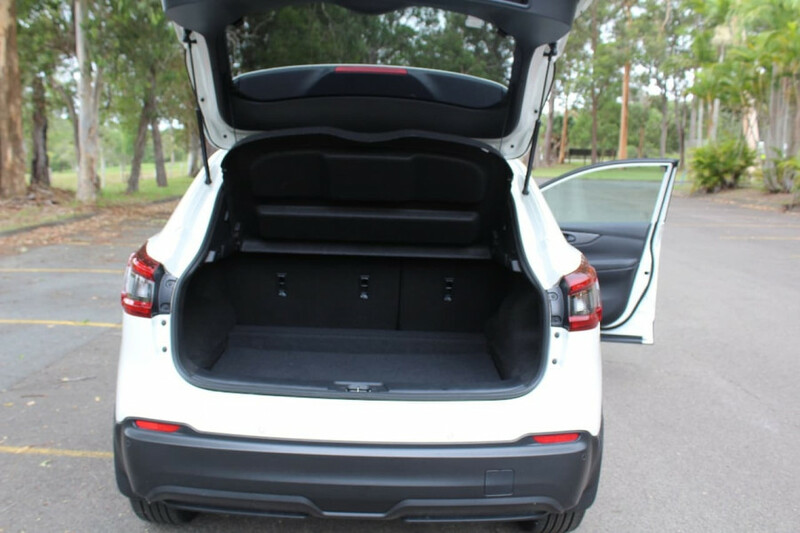 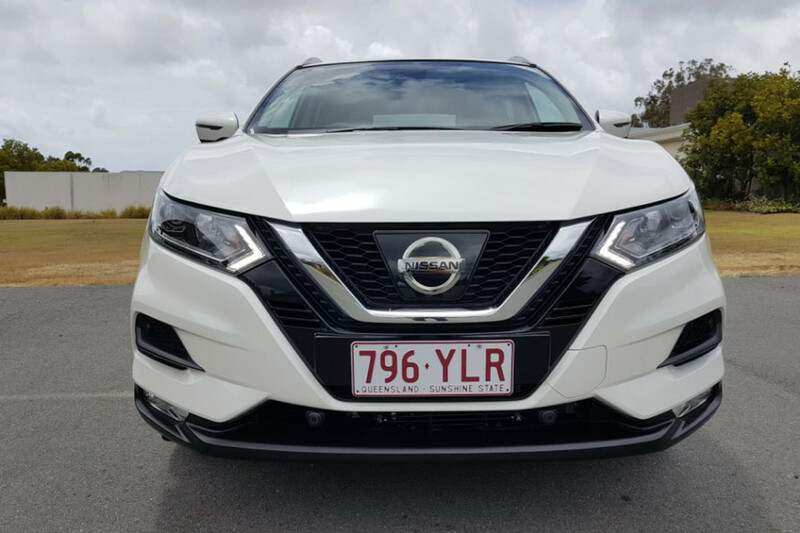 I'm interested in a Used 2018 Nissan QASHQAI 2 (stock #U41470). 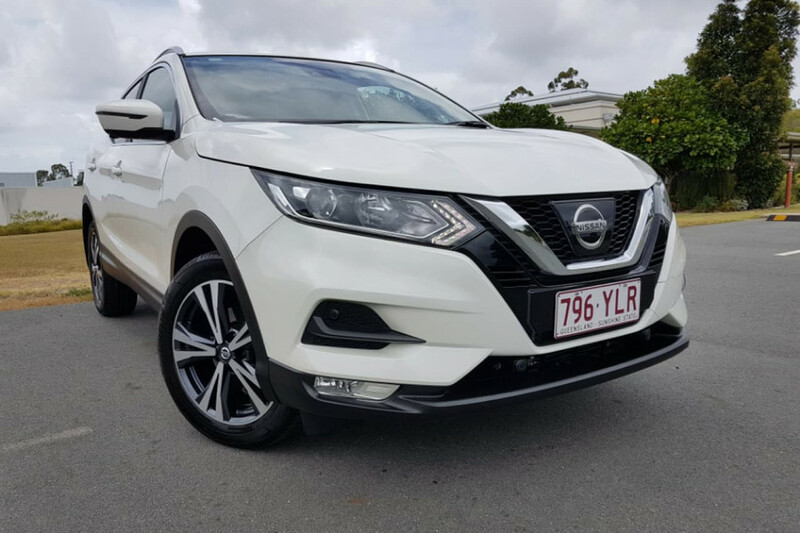 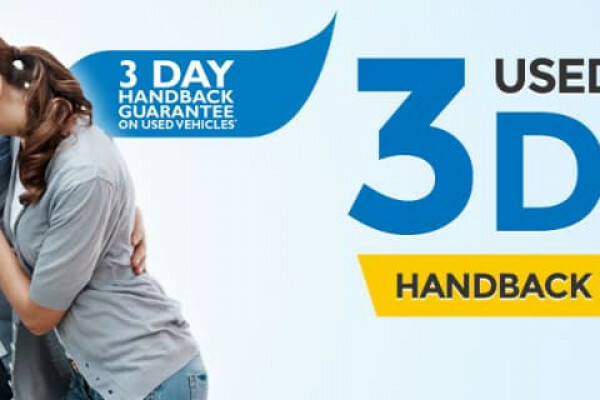 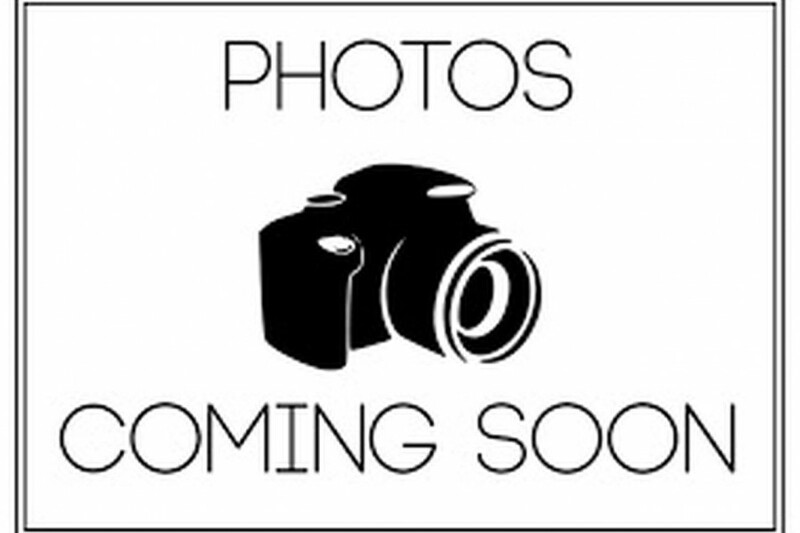 I'm interested in a Used 2018 Nissan QASHQAI 2 (stock #U41462). 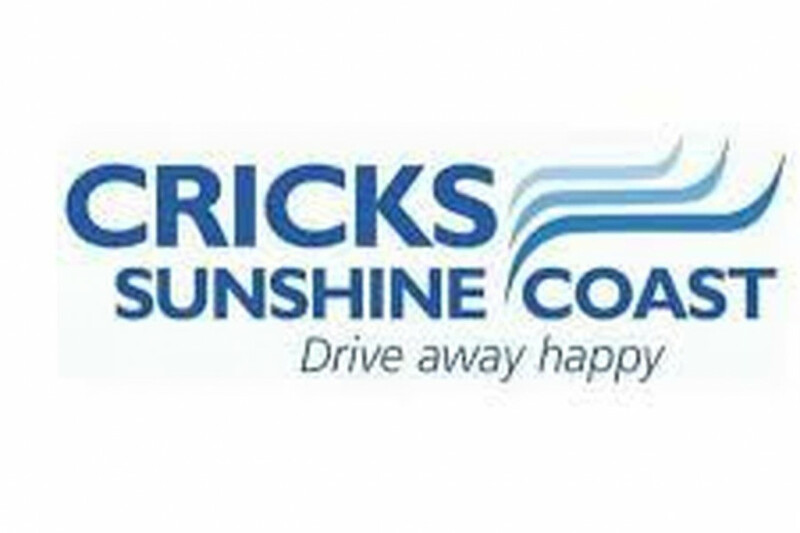 I'm interested in a Used 2018 Nissan QASHQAI 2 (stock #U41472). 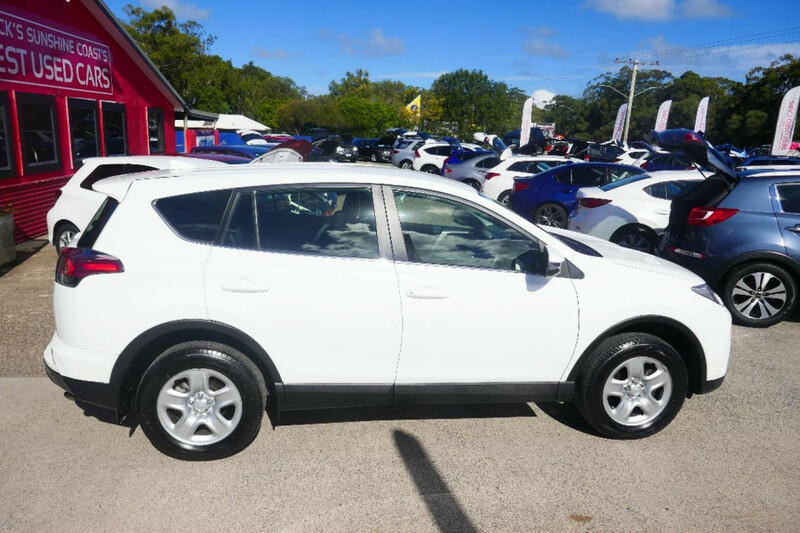 I'm interested in a Used 2017 Hyundai Tucson Highlander (stock #U42035). 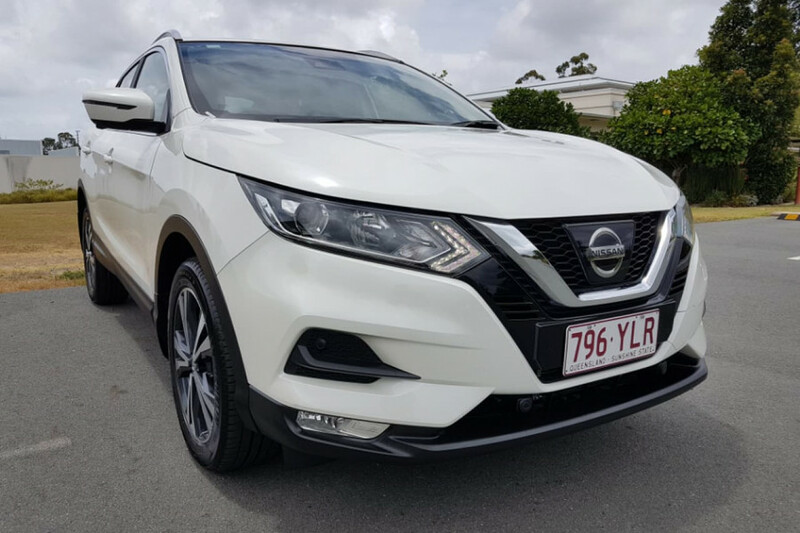 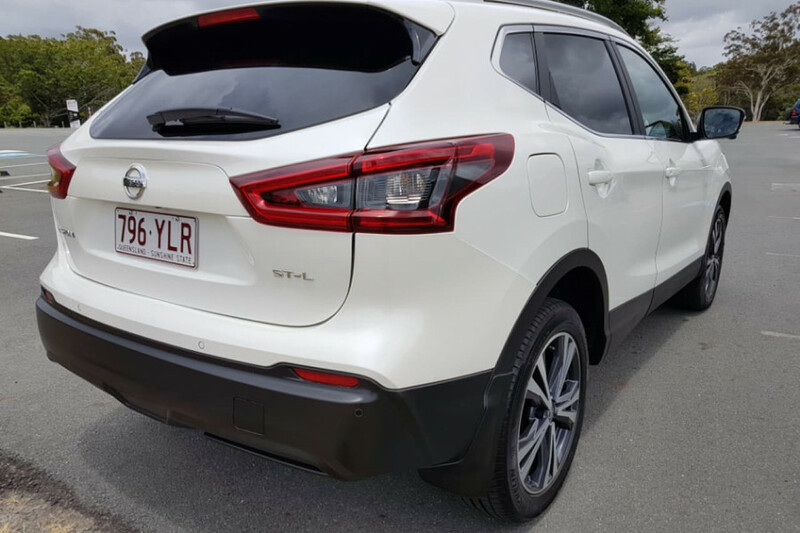 I'm interested in a Used 2017 Nissan X-Trail II (stock #U41083). 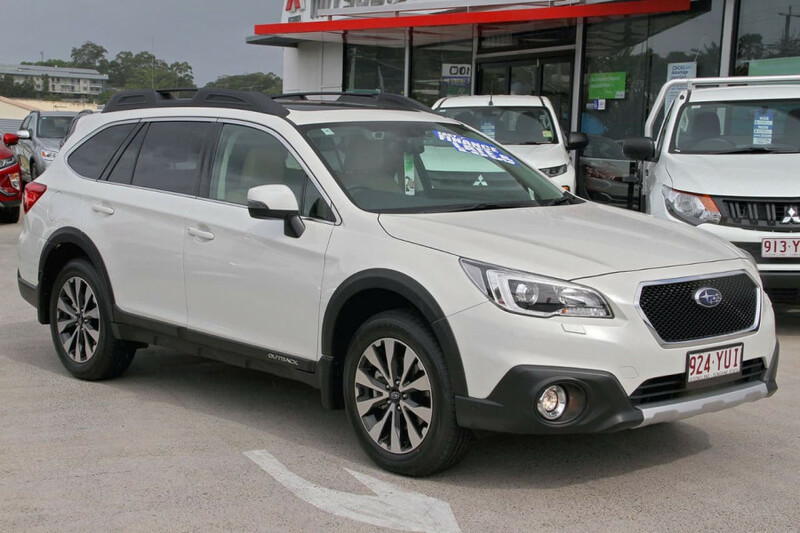 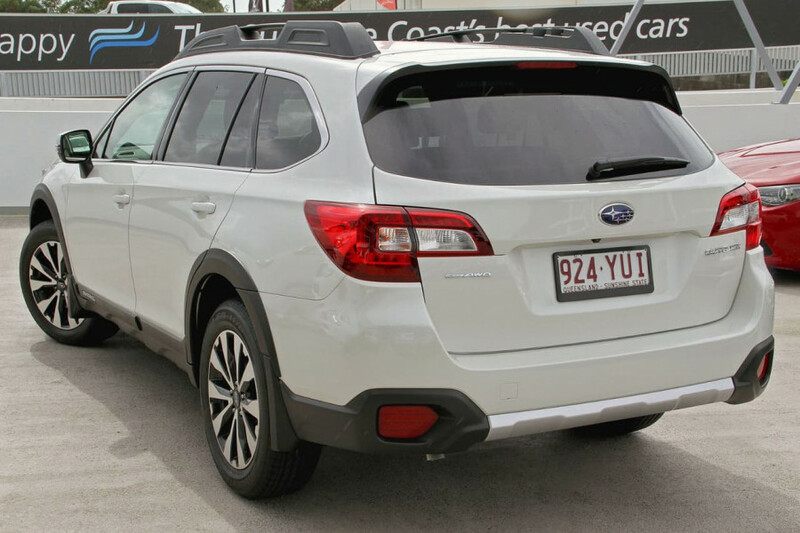 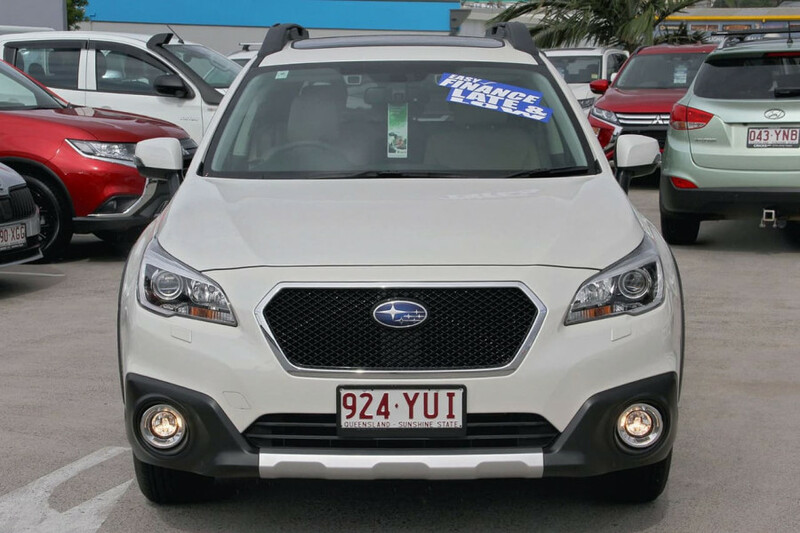 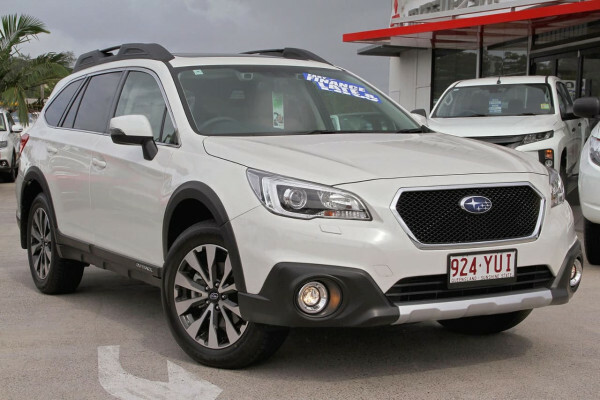 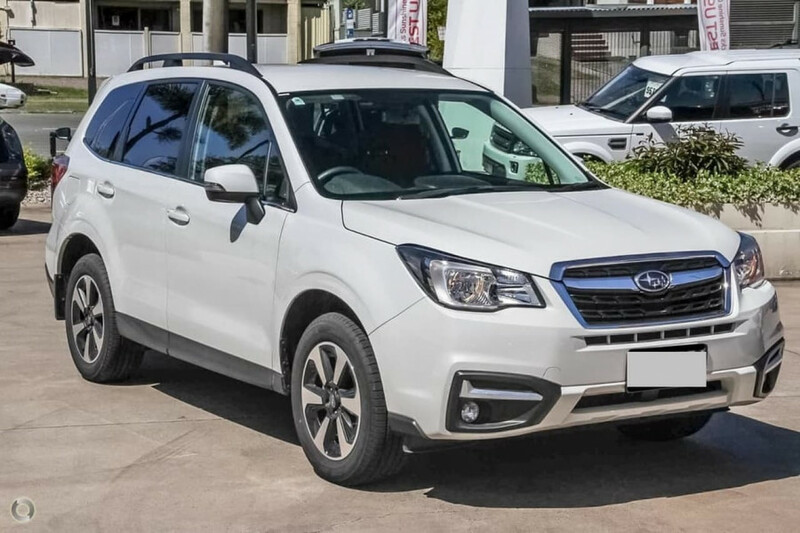 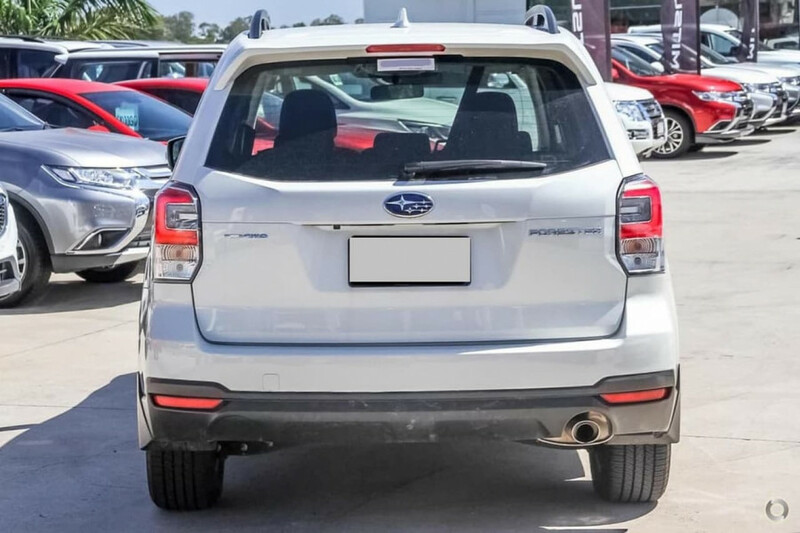 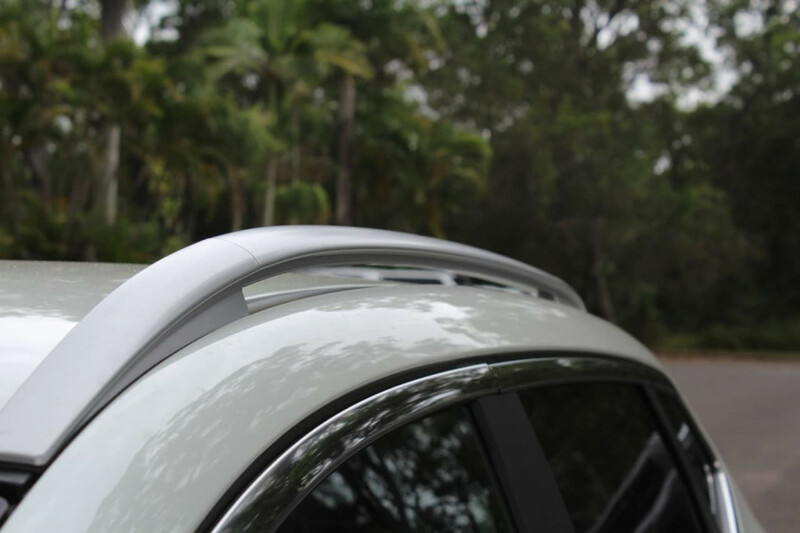 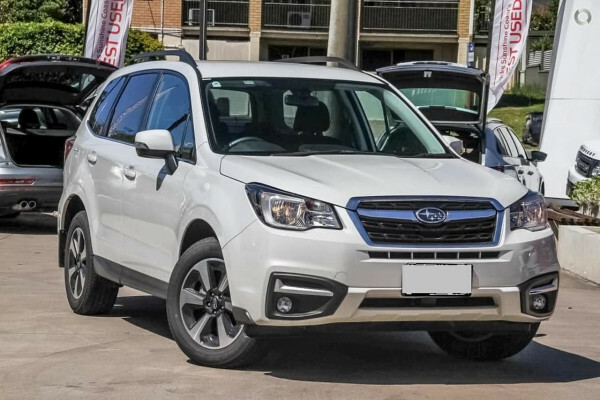 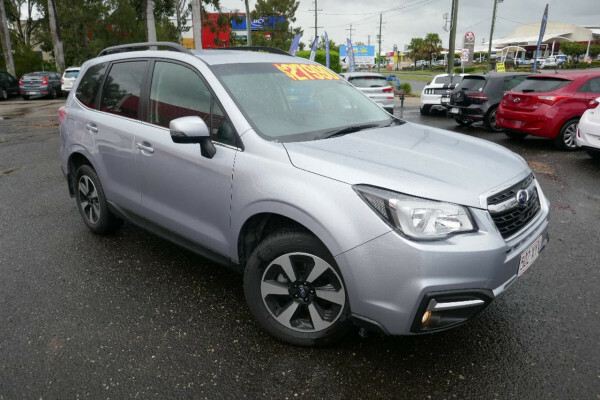 I'm interested in a Used 2017 Subaru Forester 2.5i-L (stock #U41956). 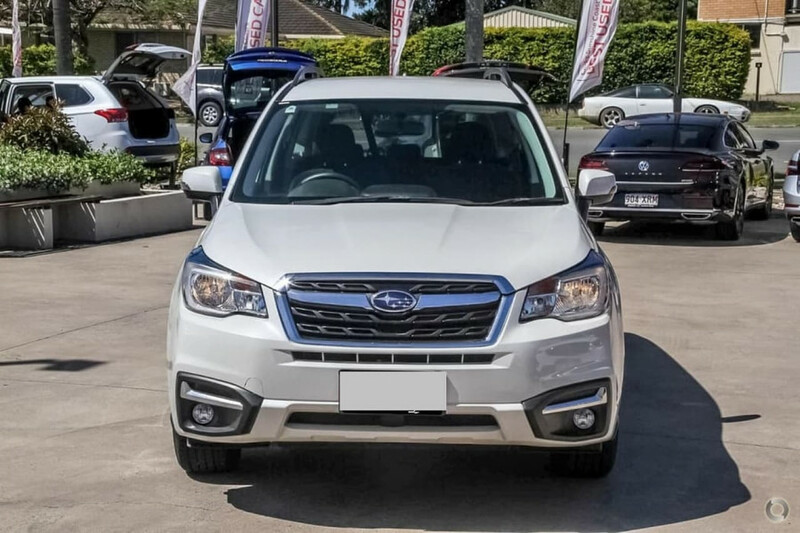 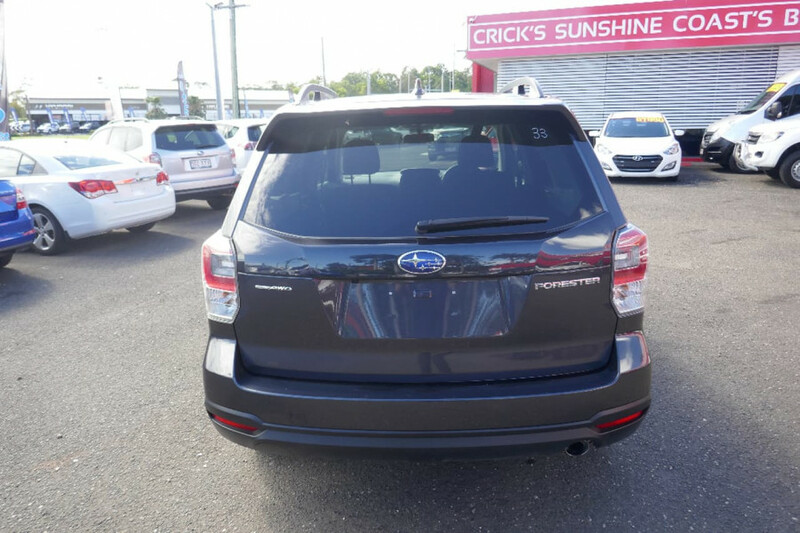 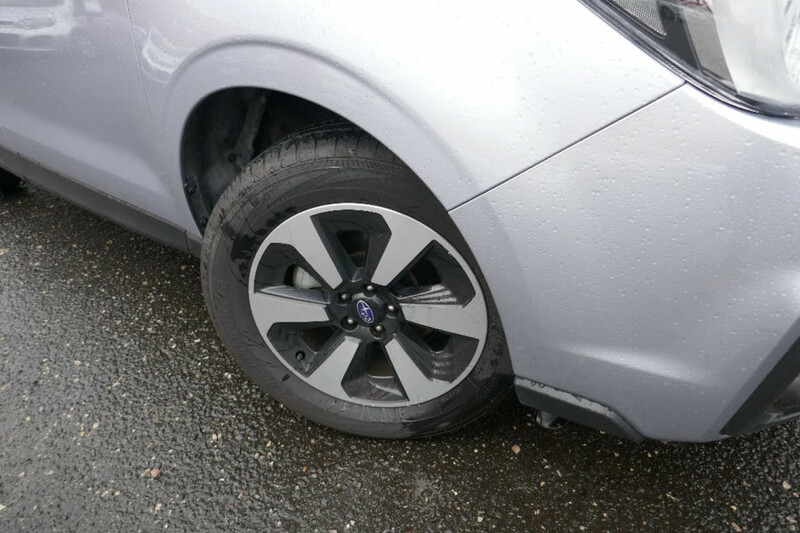 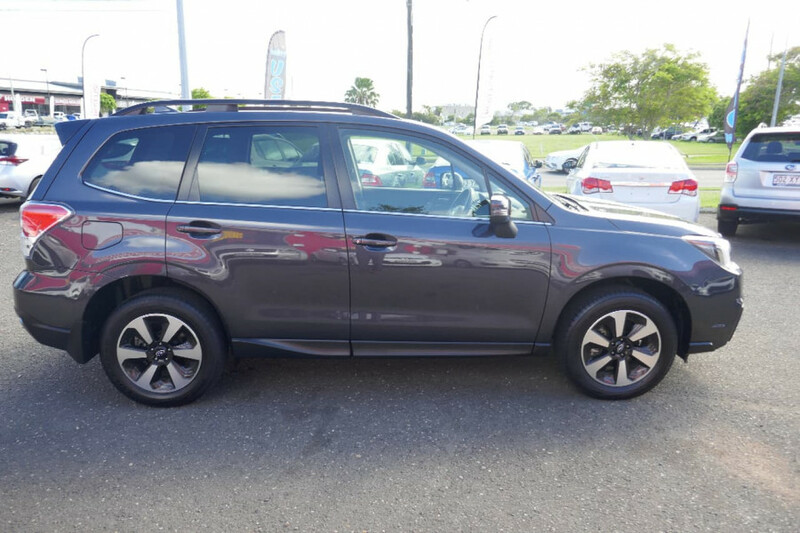 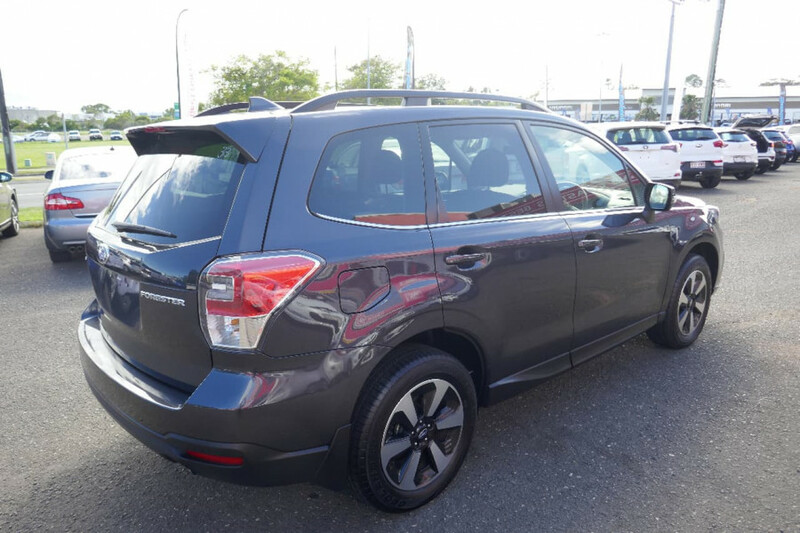 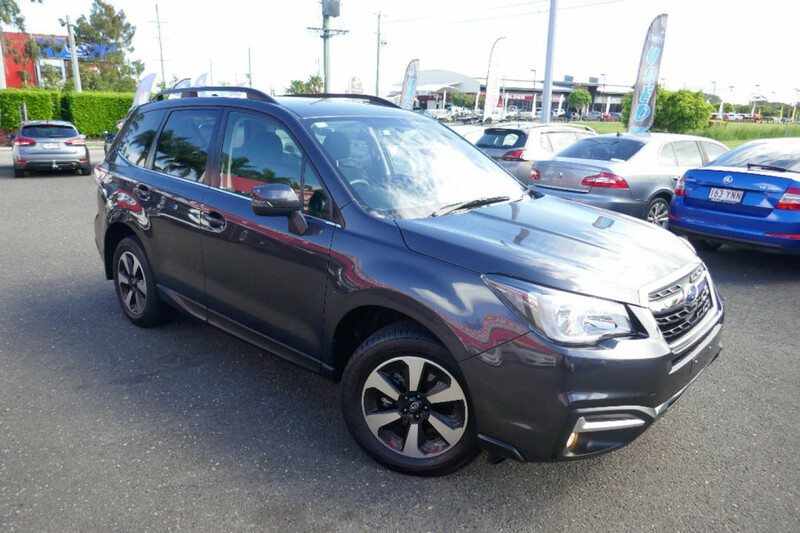 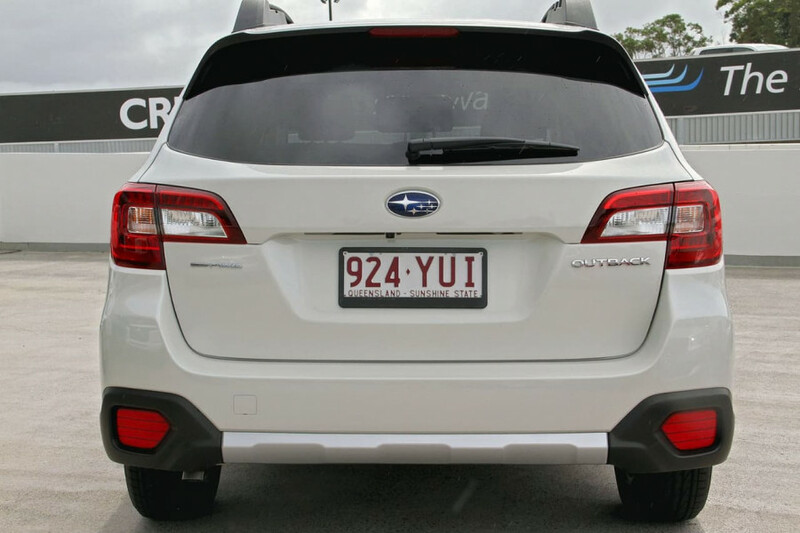 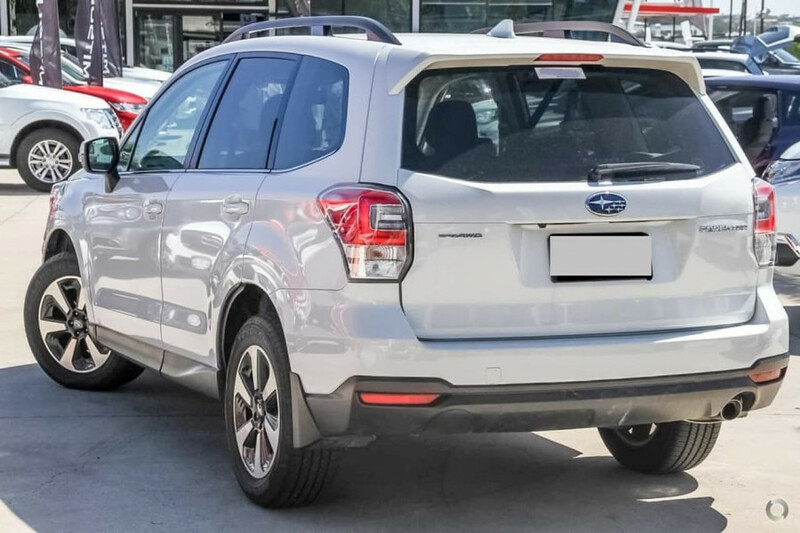 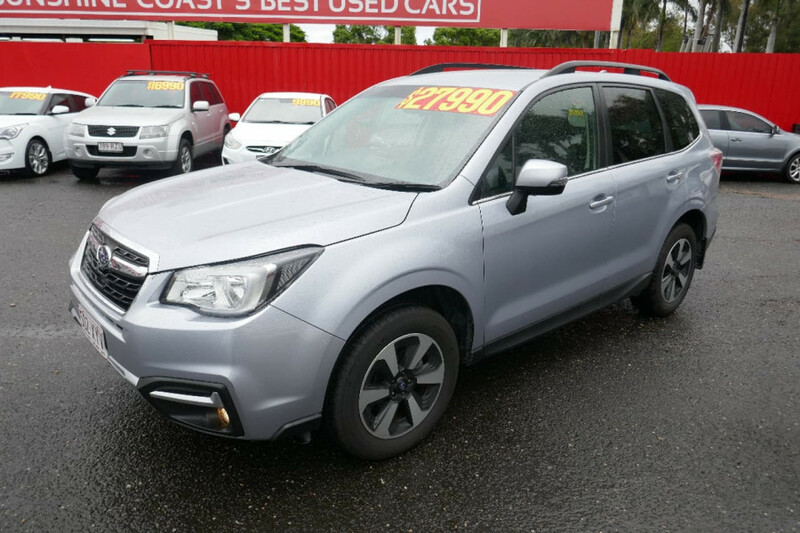 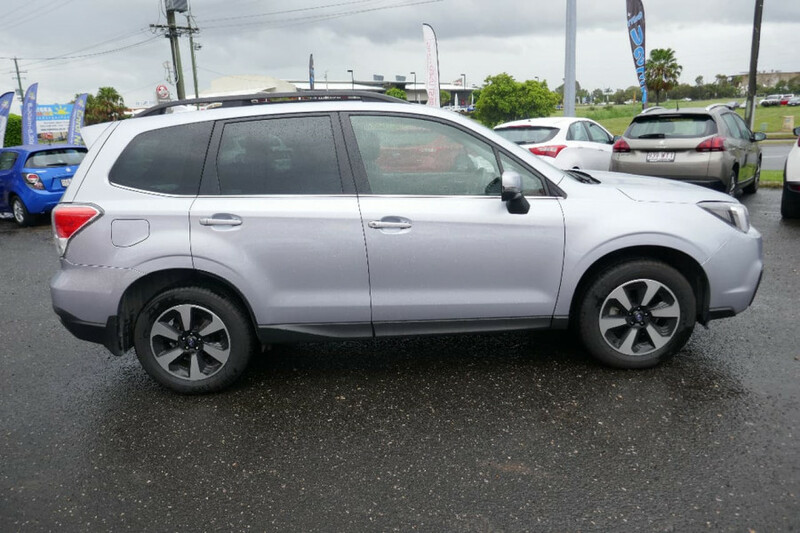 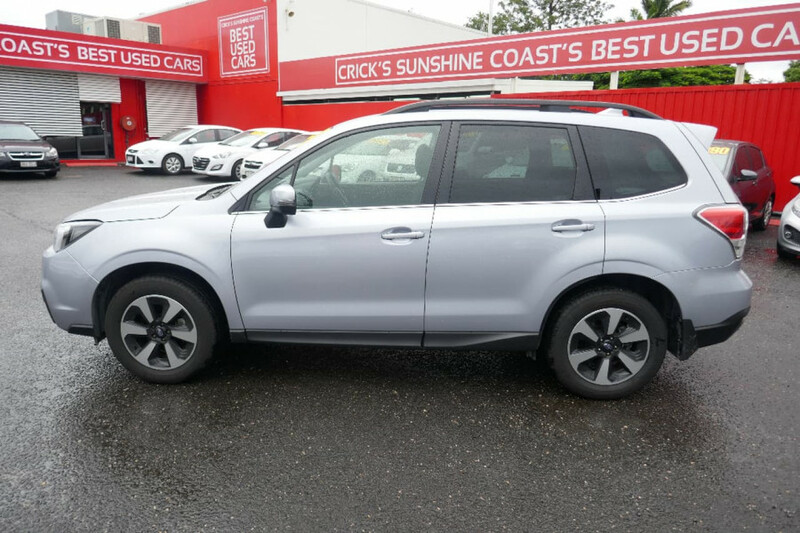 I'm interested in a Used 2017 Subaru Forester 2.5i-L (stock #U41931). 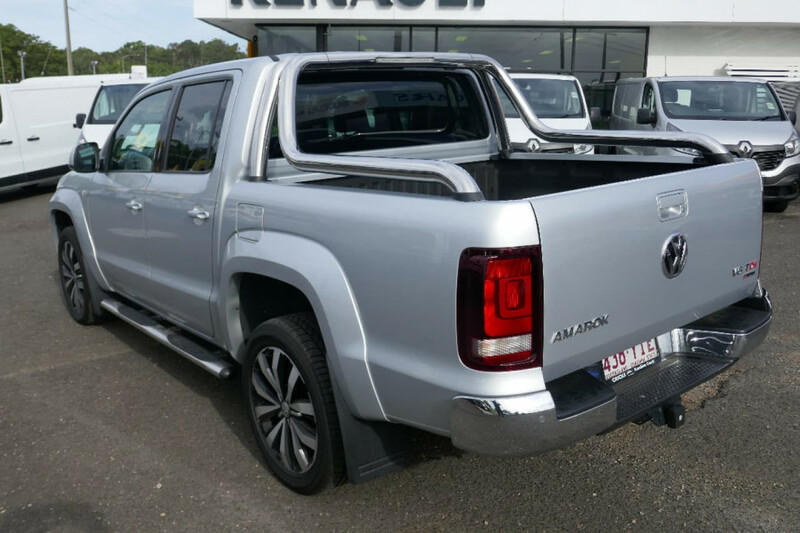 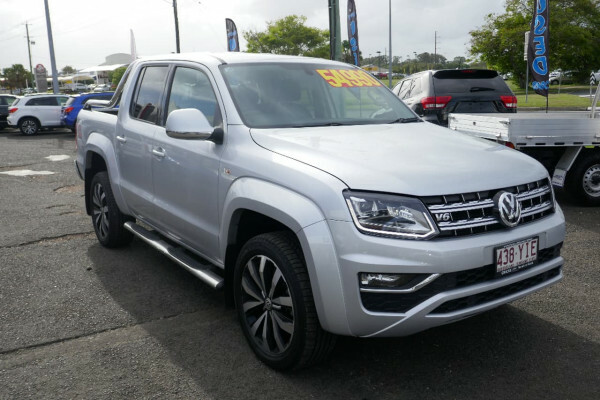 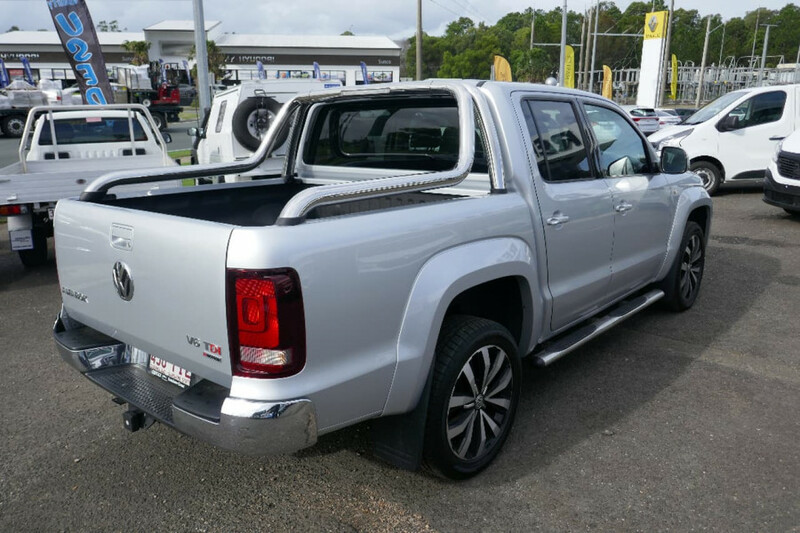 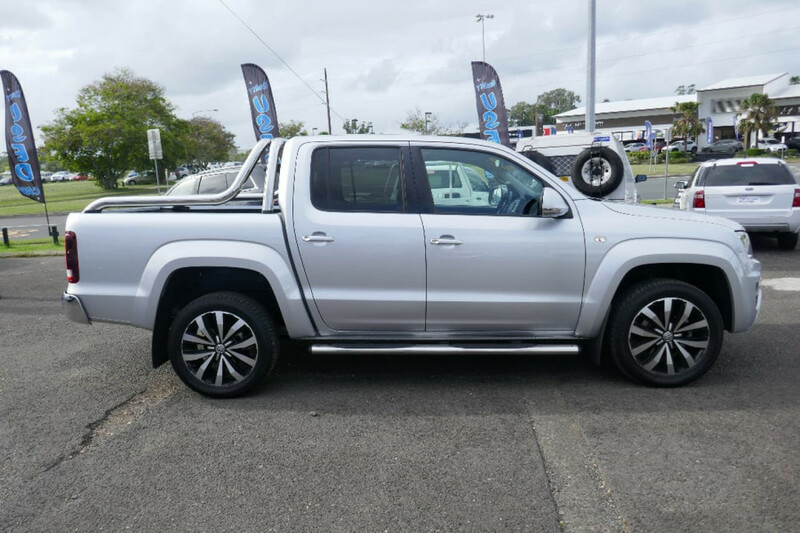 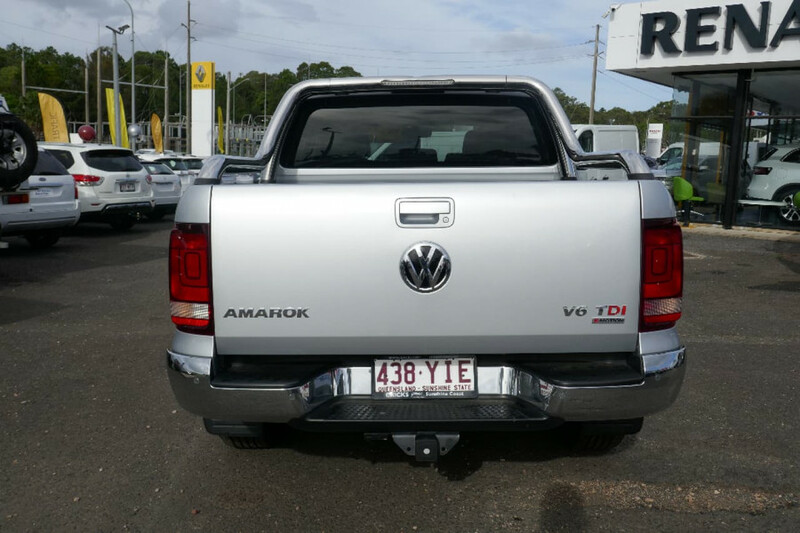 I'm interested in a Used 2017 Volkswagen Amarok TDI550 (stock #U40796). 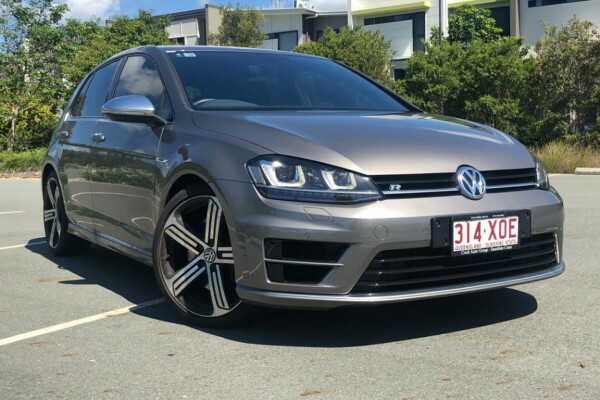 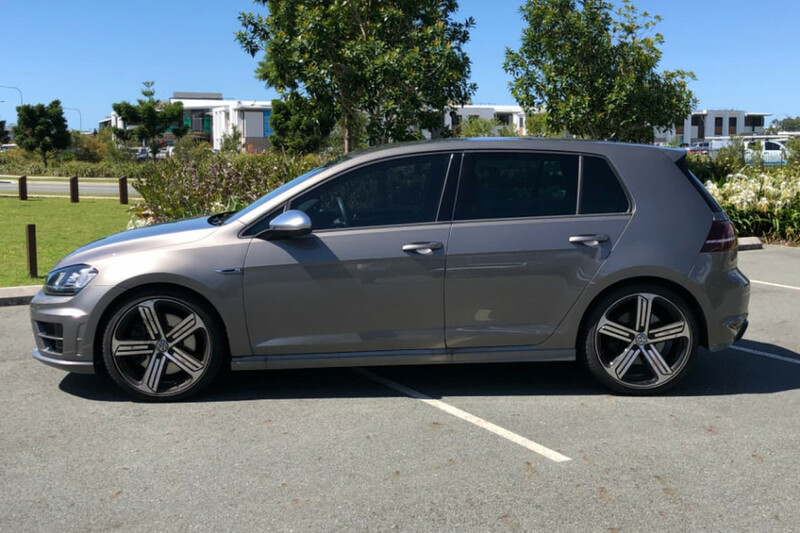 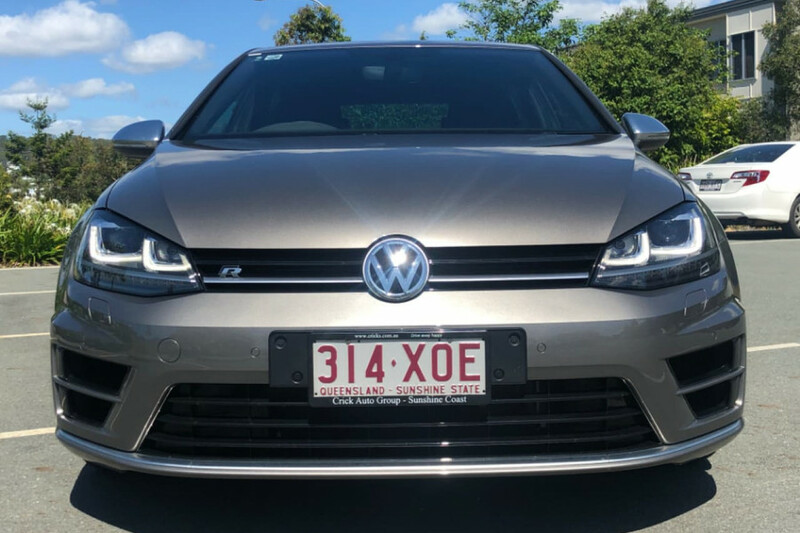 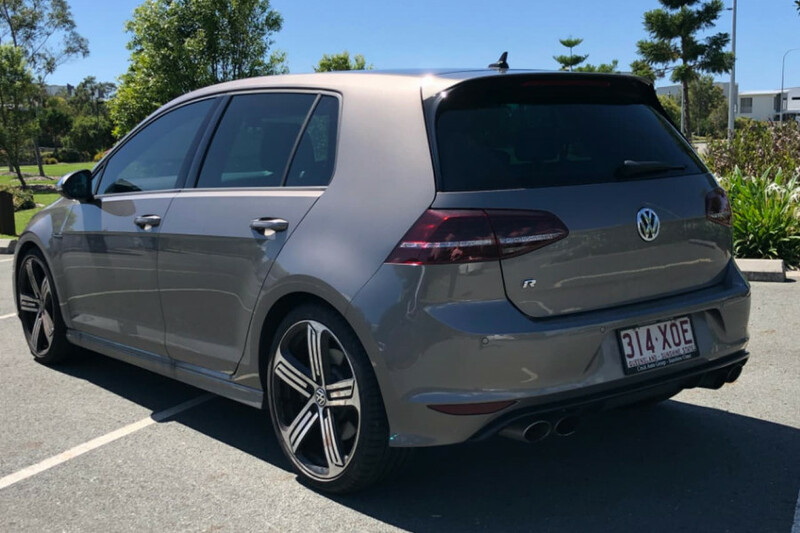 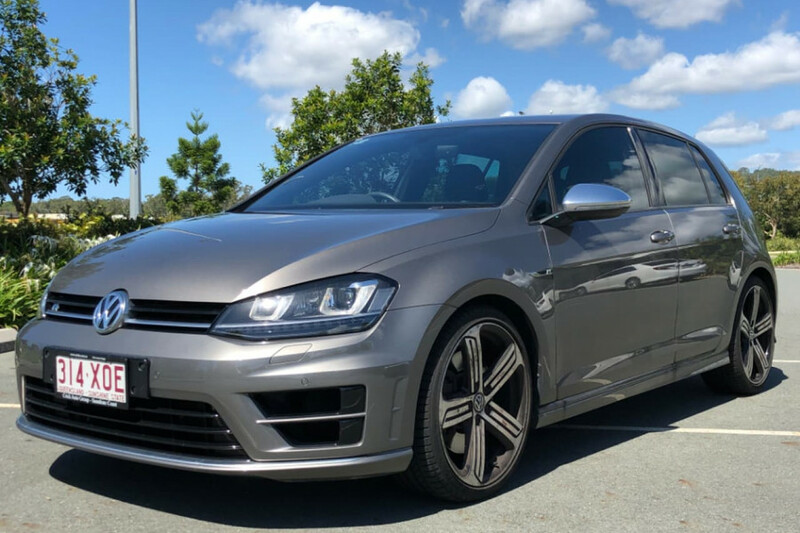 I'm interested in a Used 2017 Volkswagen Golf R (stock #U42011). 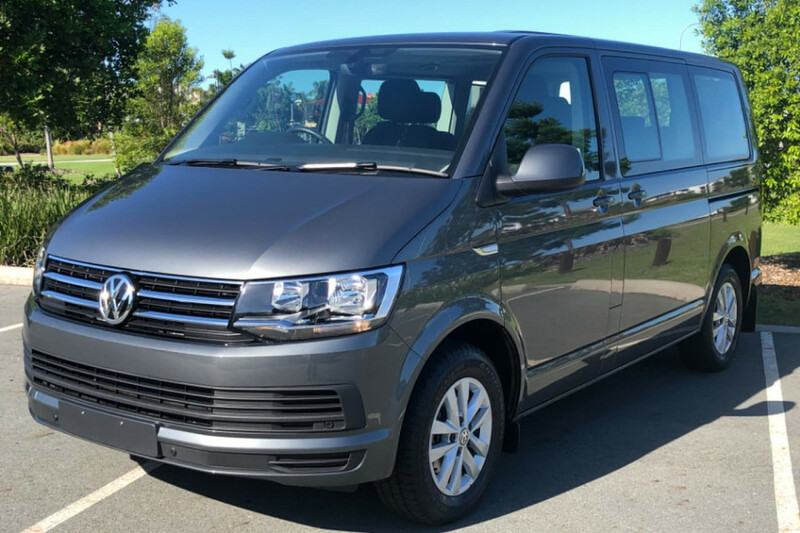 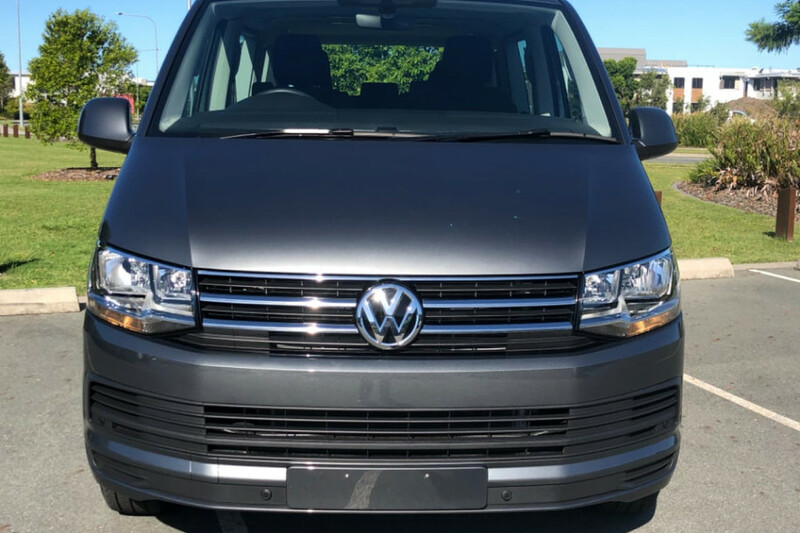 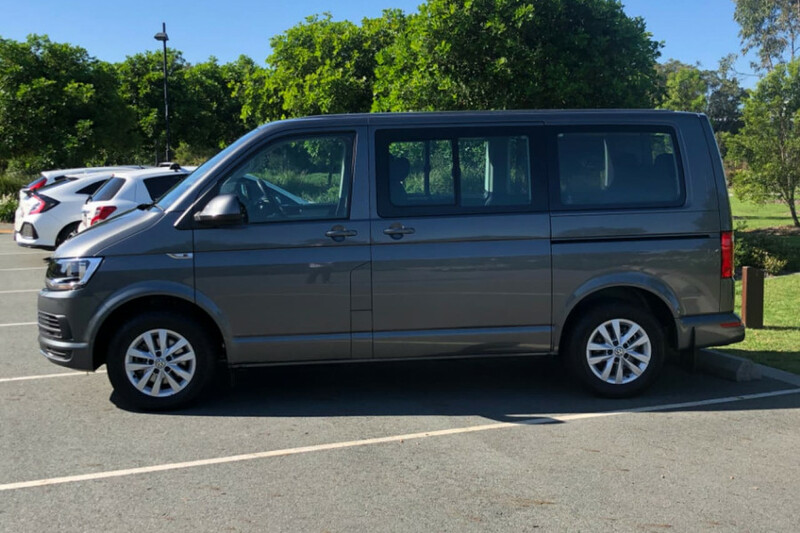 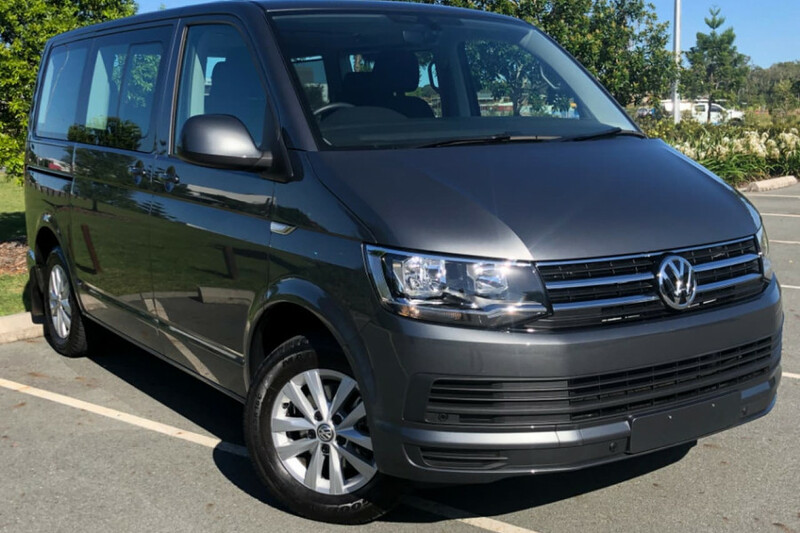 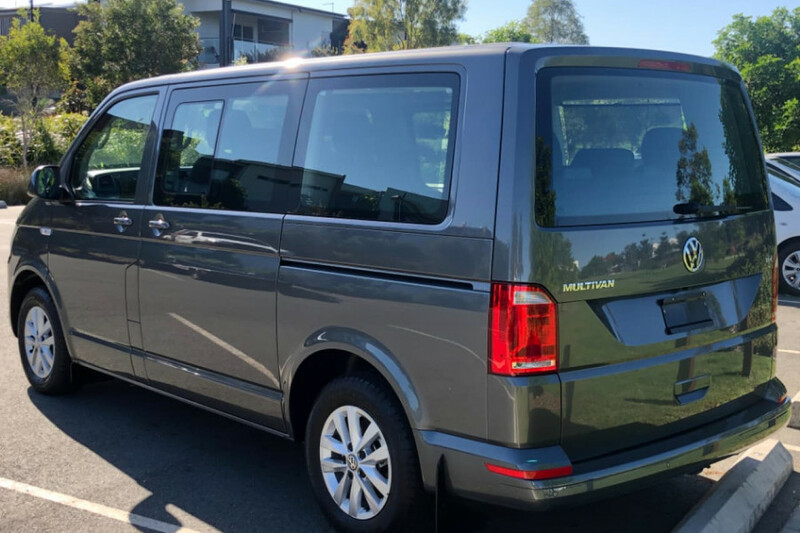 I'm interested in a Used 2017 Volkswagen Multivan TDI340 (stock #U41782). 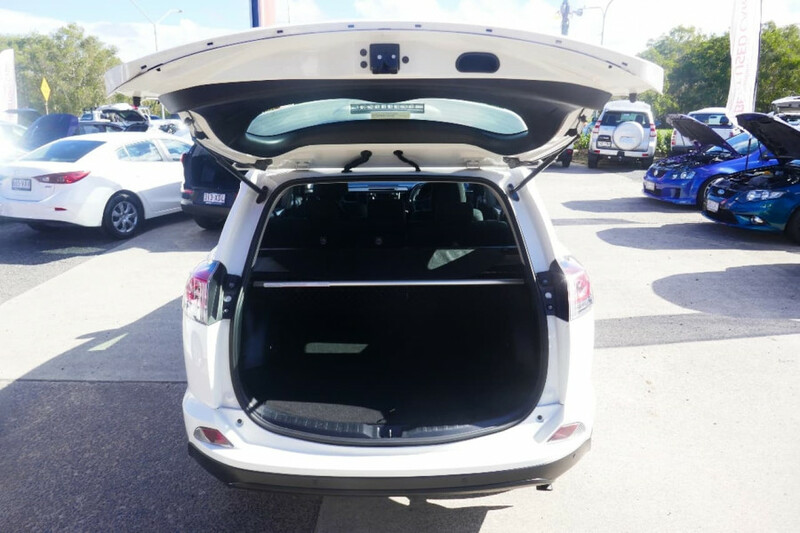 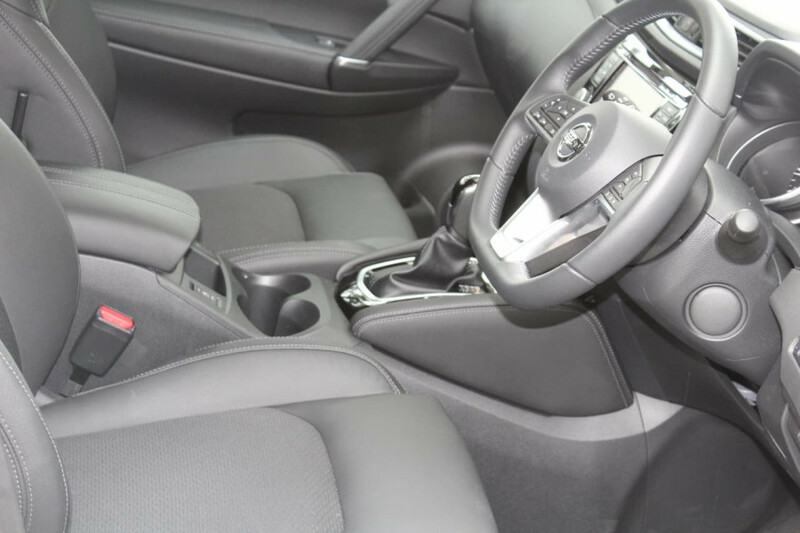 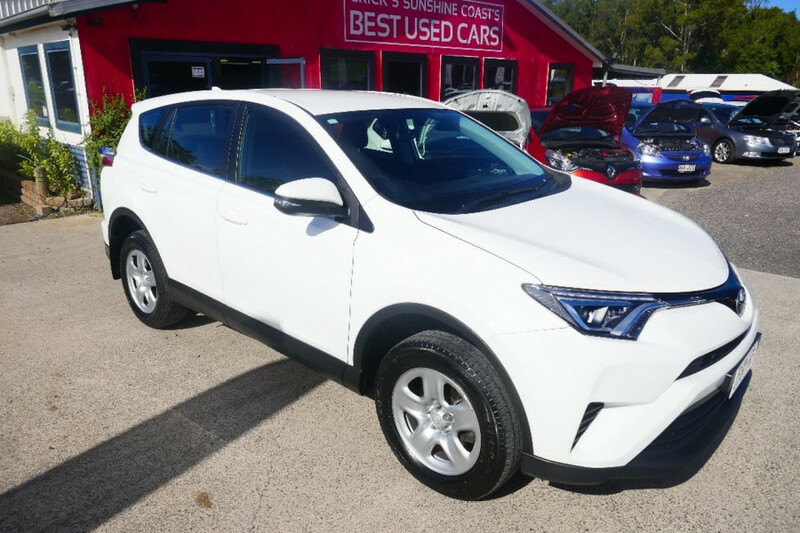 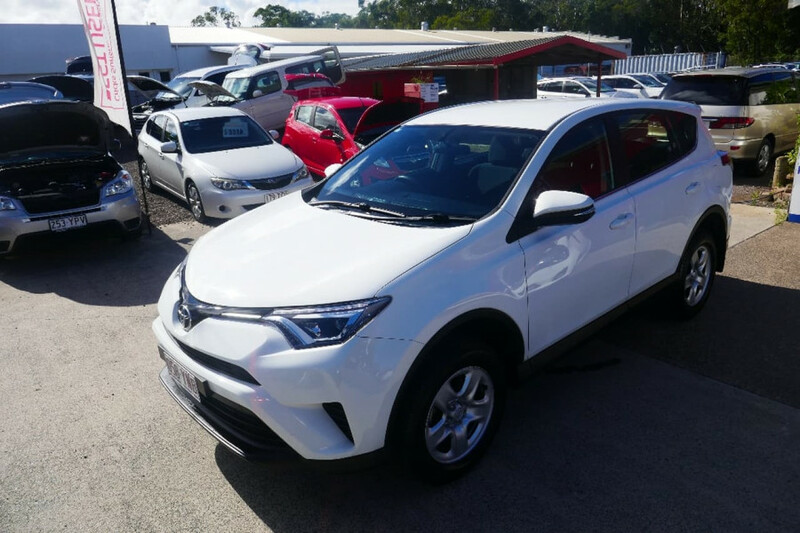 I'm interested in a Used 2017 Toyota RAV4 Wagon (stock #U41913).